There isn’t much craziness going on for this manicure. I used Sally Hansen Hard as Nails Xtreme Wear. Colors: Breezy Blue (481) for the main and Total Flirt (902) for the accent nail. I love the color Breezy Blue, it’s one of my faves and I’m quickly running out. Come back next Monday for more! 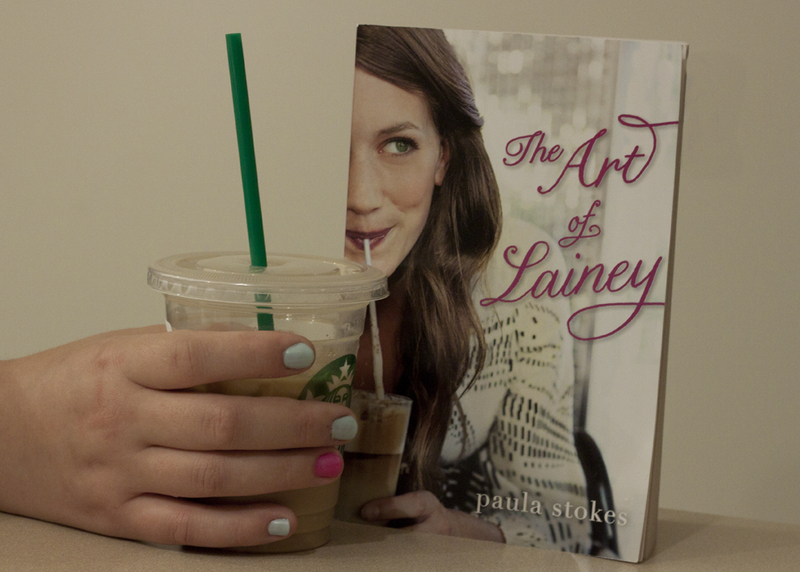 And don’t forget to enter to win our giveaway for a signed copy of The Art of Lainey!